A nonprofit organization that invests in science to advance animal health. 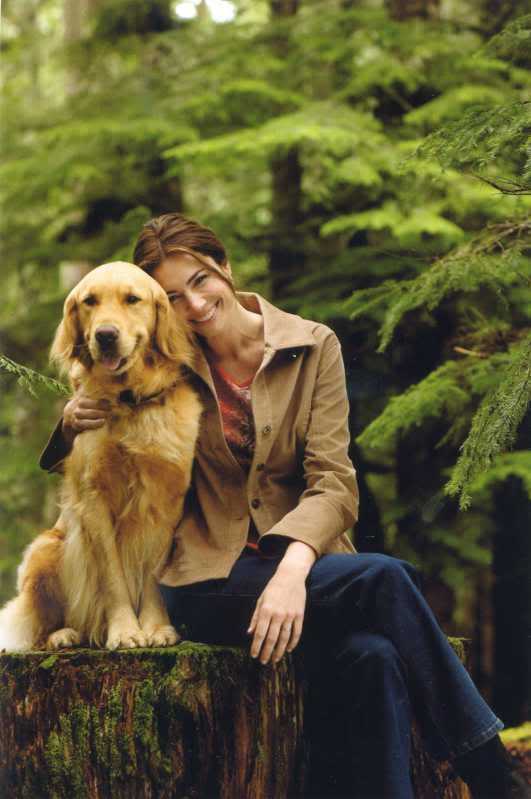 The Foundation is a global leader in funding scientific studies for companion animals, horses and wildlife. Since its founding in 1948, Morris Animal Foundation has invested more than $92 million toward 2,300 studies that have led to significant breakthroughs in diagnostics, treatments, preventions and cures for animals. 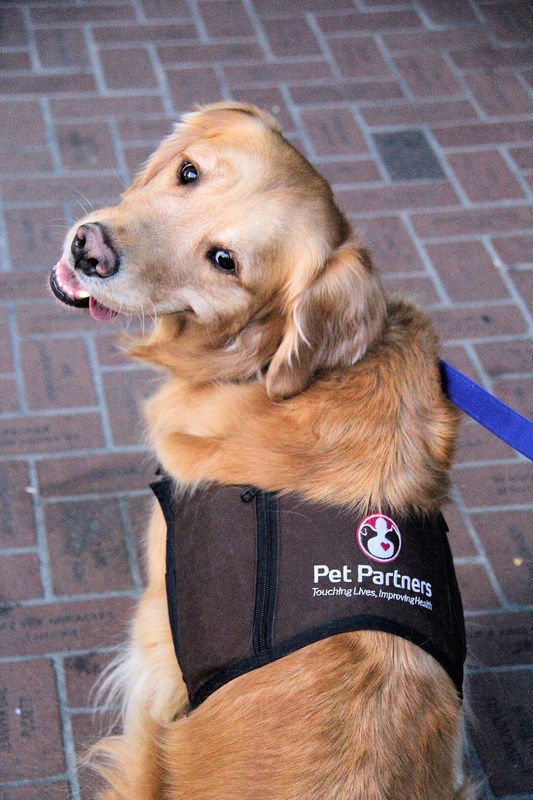 Morris Animal Foundation’s Golden Retriever Lifetime Study tracks volunteer dogs’ health for life in order to gain insights into preventing and treating cancer and other canine diseases. Help Parker raise funds for Morris Animal Foundation by donating at the following link. 100% of donations go to MAF and are tax-deductible. For over 100 years, the American Cancer Society (ACS) has worked relentlessly to save lives and create a world with less cancer. Together with millions of supporters worldwide, they help people stay well and get well, find cures, and fight back against cancer. Petplan Pet Insurance- We love having peace of mind knowing that our fur-babies are covered in the event of an emergency. After spending 5-digits in vet bills and still losing Daisy to cancer in 2013, we learned the hard way how important it is. Petplan is wonderful and we are so proud to have them on board with us. Be sure to use code PARKER for 10% discount! 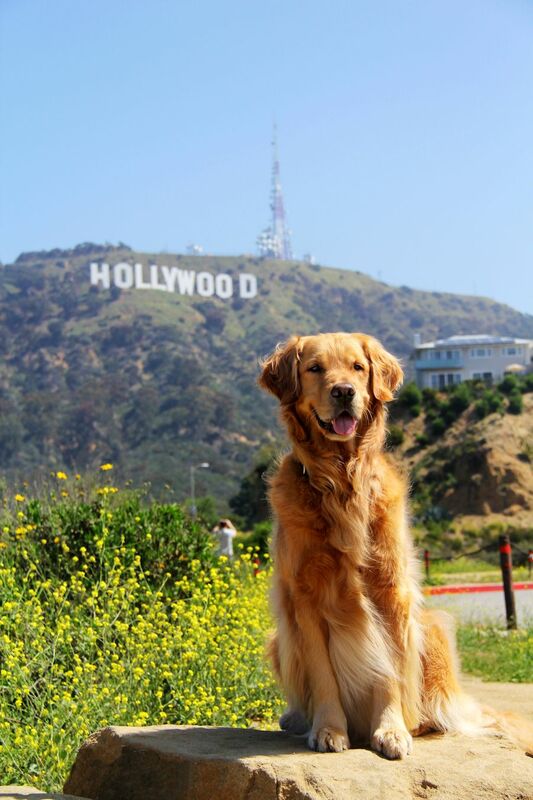 Golden Bond Rescue - If golden retrievers are your thing, this site is DEFINITELY worth looking into. 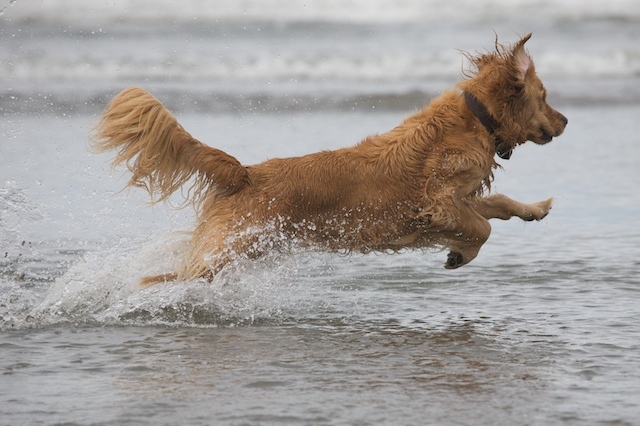 Goldens make great companions. They adapt well to different living environments, but they also are very social animals who want and need attention. Goldens, both young and old, are always in need of forever homes. 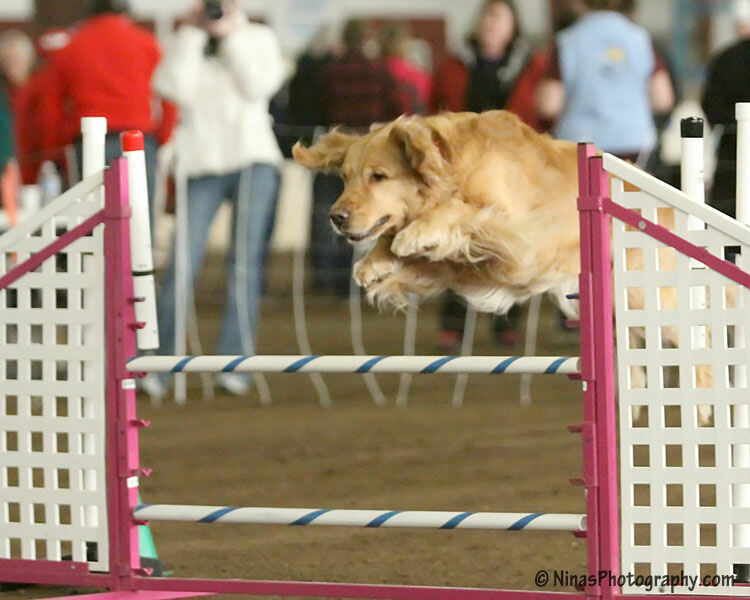 Young puppies sure are cute, but older goldens have a regal quality about them -- so dignified and loving. Not to mention, you get to skip over the puppy stages -- the chewing, the housebreaking.. Even if you're not looking to adopt, perhaps you would want to consider becoming a foster family. Or if your heart bleeds gold but you cannot have one in your home, donations are always appreciated. This is truly a wonderful organization. Aloha Dog & Cat Hospital - Parker & Reser's primary care. Fabulous team! 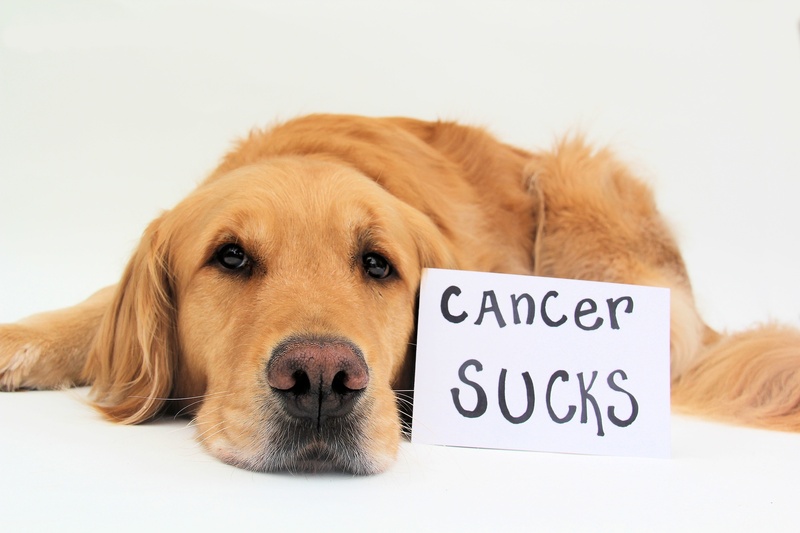 Supporters of the Golden Retriever Lifetime Health Study. Vista Pet Hospital - A wonderful clinic we used for primary care for over 30 years! Caring staff. You will know you're furry friend is getting the best care! Dove Lewis Emergency Animal Hospital - Support this terrific organization that helps thousands of animals every year. We have depended on them many times and are so grateful for everything they've done. Bonnie L. Hayes Small Animal Shelter - So many dogs and cats sit in cages, scared, unsure of why their owners no longer have them. This is a great place to find a furry little friend. Jenn volunteered for this organization her senior year in high school. If you are fully committed to caring for an animal, please think about adopting one who is looking for their forever home.